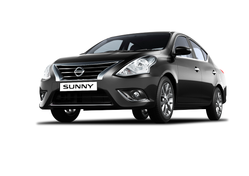 Neo Nissan - Service Provider of nissan micra active car, nissan new micra car & nissan new sunny car in Noida, Uttar Pradesh. 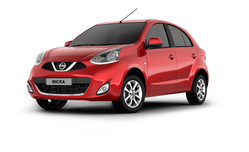 Micra Active is powered by a smooth and efficient 1.2-Liter petrol engine that delivers 68 PS. This lightweight and advanced 3-cylinder powertrain puts technology to your advantage. The all new Nissan Terrano comes with 22 new features which make you drool for it even more. Made to dominate every terrain, this all-rounder of an SUV is power-packed with a diesel engine, producing enough power to tackle every obstacle on road.